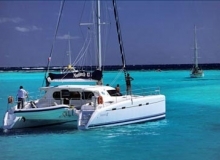 Ionian islands catamaran kitesurfing trip The best spots of the word. 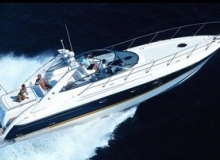 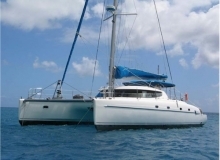 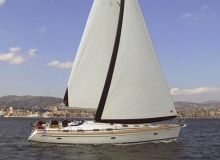 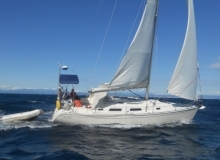 Corfu, Lefkada, Paxoi, Kefalonia and more private islands for you. 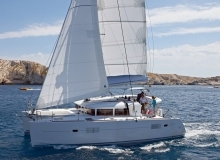 Greek Islands, sailing & kiteboarding. 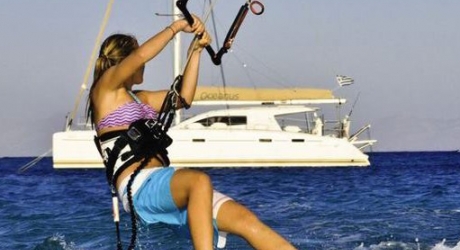 Visit with us for the best Dodecanese Kitesurfing Spots. 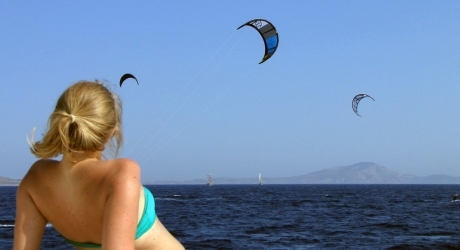 Guided kite trips around Greece. 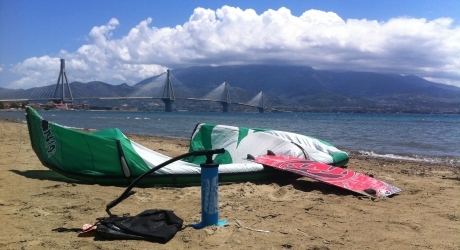 Crystal clear waters, sick flat and wavy spots, amazing downwinds and nice greek food. 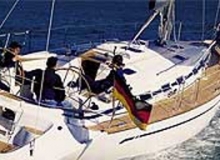 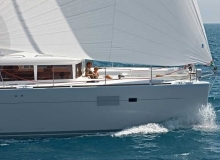 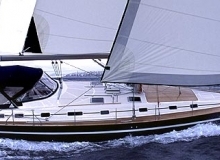 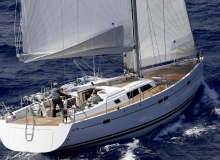 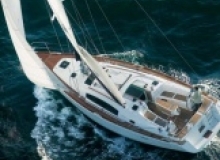 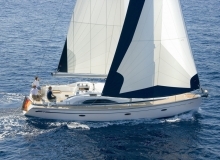 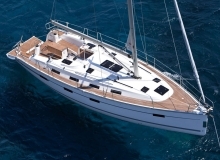 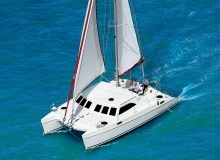 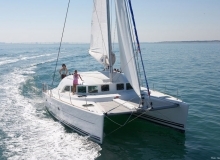 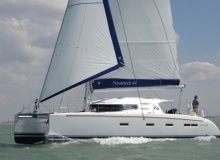 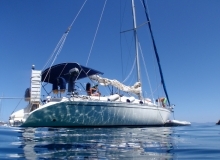 Windtrips organizes Greek Seas Cruises since 2008 and specializes particularly in kitesurfing & kiteboarding-themed cruises in Greek Seas with modern sailing boats. 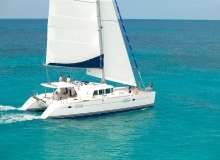 Employing expert crews and locally sourced associates, Windtrips guarantees outstanding holidays for kitesurfing in Greece’s clear blue waters. 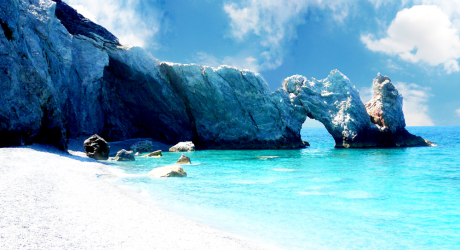 Greek Islands with their spectacular spots are ideally suited for kitesurfing holidays and Windtrips is the expert in this field. 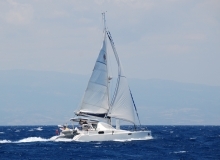 Actually Windtrips is the sole provider of kitesurfing-themed cruises in Greece. 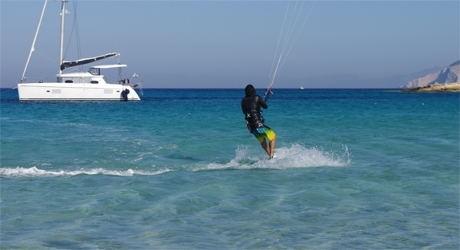 The Islands of Mykonos, Paros, Naxos, Rhodes, Kos, Lefkas and Corfu are destinations coveted by the world’s savviest kitesurfers. 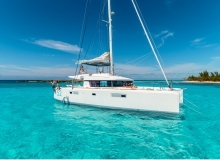 But the little-known spots we have identified on numerous sail excursions will keep pleasantly surprising you, combining ideal wind and natural wonders.